As a Trust Sailing Volunteer I see the work it takes and where the funds go in operating Trust trips. Incredible. 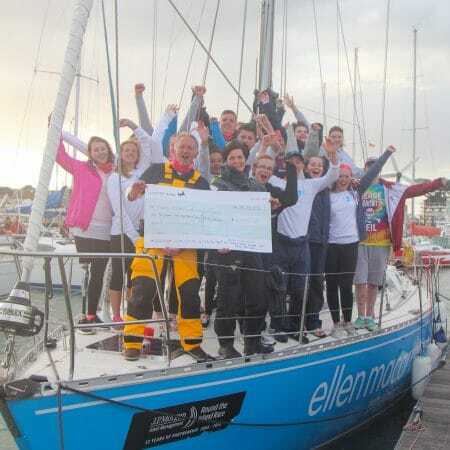 Presenting the cheque to Ellen with young people at the Round The Island Race was a great memory for last year. Think of a fundraiser you would enjoy too - your enthusiasm will make the event a great success, whatever it is.